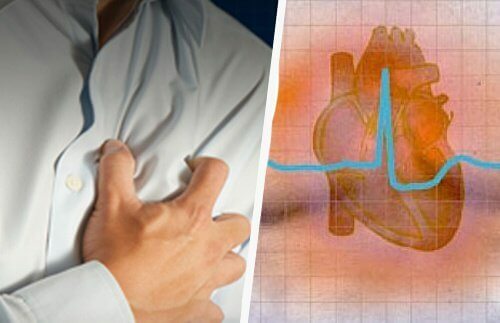 Home » Health » Illnesses » 7 Heart Murmur Symptoms You Should Know! 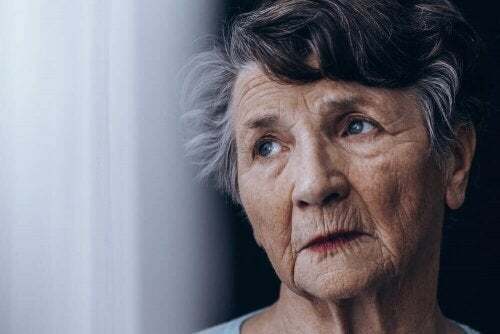 7 Heart Murmur Symptoms You Should Know! It is very important that we do not neglect our body and that we do some type of exercise to stimulate circulation and to promote heart health. A strenuous workout is not needed. It is enough to walk. There are many people who suffer from heart murmurs. Although it’s true that most of the time they are harmless, we should understand what is happening. 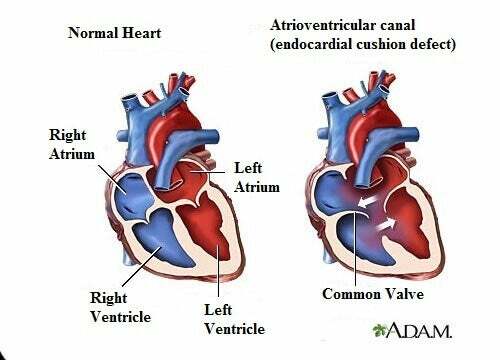 Basically they occur due to an uneven flow of blood that causes a strange sound when passing through the blood vessels and valves of the heart: a heart murmur. Heart murmurs can be classified in different ways according to their degree of incidence. As we said, the majority of them are harmless. They can, however, sometimes hide a more serious anomaly in the heart. That’s why we should get to know their symptoms and what to do about them. 1. How does a heart murmur come about? A heart valve that has some type of problem: A heart murmur can be caused, for example, by a thickened valve. It’s a congenital problem that, in the long run, may require some kind of intervention. Sometimes diseases like atherosclerosis can also cause this problem. Hence the importance of proper health care and regular checkups with your cardiologist. 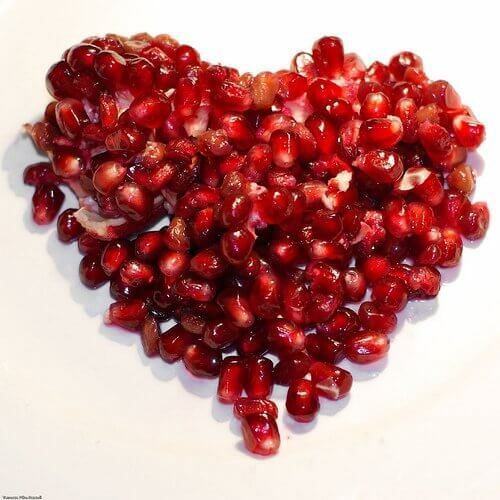 Anemia: Did you know that anemia can also cause a heart murmur? This is due to an absence of red blood cells and the blood oxygen level being lower. As a result our heart is forced to pump faster, which can lead to a heart murmur. So watch your iron levels! Problems between the two heart chambers: This is, essentially, the communication between the two atria, or ventricles, of the heart. Its origin is also usually congenital. Atherosclerosis: This is a disease that we must consider, since it affects both our arteries and our heart valves. The damage is produced by a narrowing which causes an abnormal rhythm in blood circulation and emits a particular hiss in the arteries (heart murmur). Other related issues: Sometimes fever or a problem in our thyroid can also cause a heart murmur. We must take this into account too. We often associate fatigue with the symptoms of a heart murmur. Moreover, in the case of women, heart problems usually occur without us paying much attention to them. Factors such as stress, worry or daily exhaustion cause us to not pay too much attention to things we label as “normal”, when in fact they are not normal. When you exert yourself a little, you notice that, immediately afterwards, your heart starts to race. Climbing a ladder or staircase, running a little to catch the bus, or running around in the morning as you get ready. You immediately feel the characteristic fatigue and an increase in your heart rate. You have trouble breathing. For example, when you’ve walked a little while, you notice that you have to stop because you are short of breath. You feel pain in the chest, like a burning in the chest area, every time you exert yourself a little. In more serious cases, your lips and fingertips acquire a bluish hue after exertion. This is a symptom of a serious lack of blood oxygen that is known as cyanosis. In this case, you should see your doctor as soon as possible. You have swelling and constant fluid retention. After a small amount of exercise your neck veins swell noticeably. You must also be very vigilant even in the case of the seemingly unimportant symptoms. If you notice that your children are not developing as they should, and that they are often very tired, then inform their pediatrician. 3. Can you prevent a heart murmur? Watch your cholesterol levels. In this way, you can prevent the hardening of arteries and veins, and maintain proper blood circulation. Maintain adequate levels of iron to avoid suffering from anemia. Never neglect the foods which are rich in iron and vitamin C that will help to prevent anemia. Maintain a balanced and varied diet, where you restrict your fat intake, processed industrial foods, refined flour and salt. There are teas and infusions that are well suited for heart health, such as horsetail, lemon balm, valerian root, hawthorn, infusion of rosemary and rue or even green tea infusions. You’ll love them! A bit of gentle exercise each day. If you don’t have any serious heart problems, always do exercise to keep your heart pumping well. Just a 20 minute walk, or a bit of swimming is sufficient. Finally and most importantly, set up a schedule of periodic checkups with your cardiologist to rule out any problems. Your health is worth it.